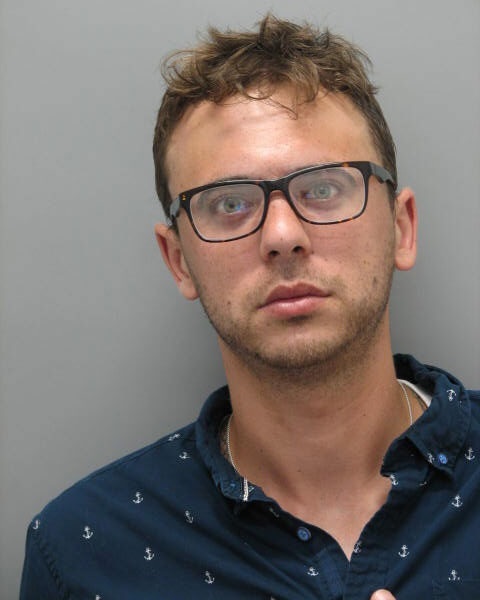 Little Heaven- Detectives with the Delaware State Police Collision Reconstruction Unit have arrested Zachary M. Krytzer. Upon Krytzer’s release from the hospital this afternoon, Thursday June 9, 2016, he was transported to Troop 3 in Camden where he was charged with Vehicular Homicide 1st and Driving Under the Influence of Drugs. He was video arraigned at JP2 and released after posting $20,500.00 secured bond. 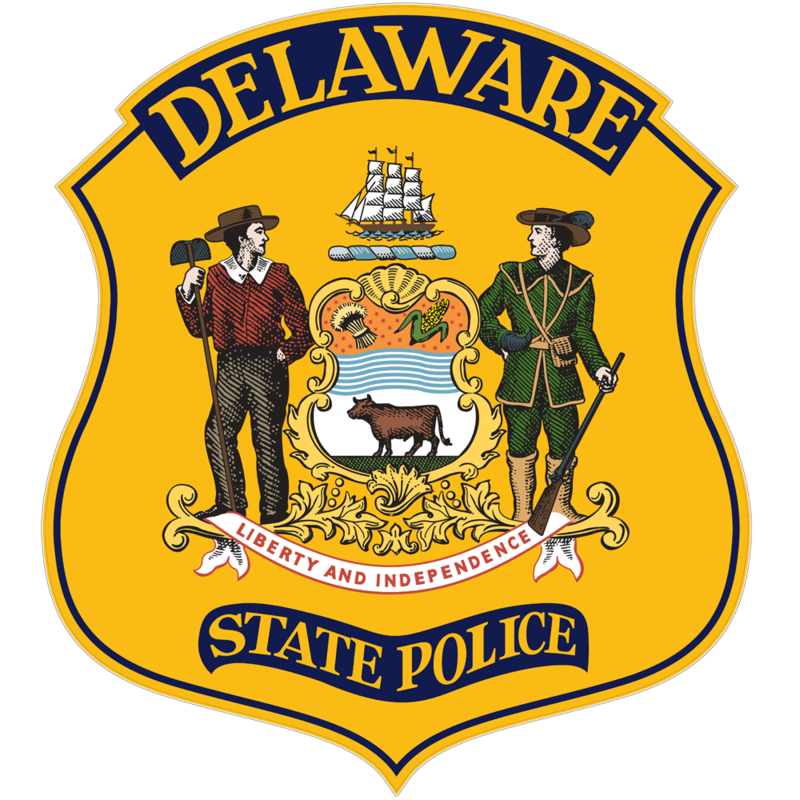 Little Heaven- The Delaware State Police Collision Reconstruction Unit is investigating a fatal crash that occurred earlier this afternoon in Little Heaven. 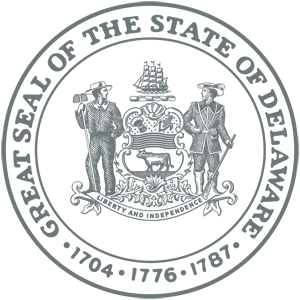 The incident occurred around 1:55 p.m., Tuesday June 7, 2016, as Zachary M. Krytzer, 27 of Milton, was operating a 2002 Mitsubishi Montero southbound on Bay Road (SR1) just south of Clapham Road. Heath B. Janssen, 41 of Dover, a Verizon employee, had just completed a check of the phone lines under a manhole cover and was standing behind his work truck, a 2006 Ford F36 box truck, placing equipment in the back of the vehicle. The truck was stopped on the southbound shoulder surrounded by cones north of the entrance to the Valero gas station located at 7865 Bay Road. The Montero drifted onto the southbound shoulder and struck a mailbox and then a road reflector before striking and pinning Janssen to the rear of his work vehicle. The Verizon truck was pushed forward approximately 36’ on the southbound shoulder while the Montero continued southbound an additional 23’ and came to a stop. Heath Janssen was pronounced dead at the scene. Zachary Krytzer, who was properly restrained, was removed from the scene by EMS and transported to Bayhealth Kent General where he is currently admitted with non-life-threatening injuries. The Collision Reconstruction Unit is continuing their investigation into this incident and charges are forthcoming. It should be noted that prior to the crash, the Montero was reported by witnesses to have been weaving between both southbound lanes of SR1. SR1 southbound was closed at Clapham Road for three and a half hours while the crash was investigated and cleared.